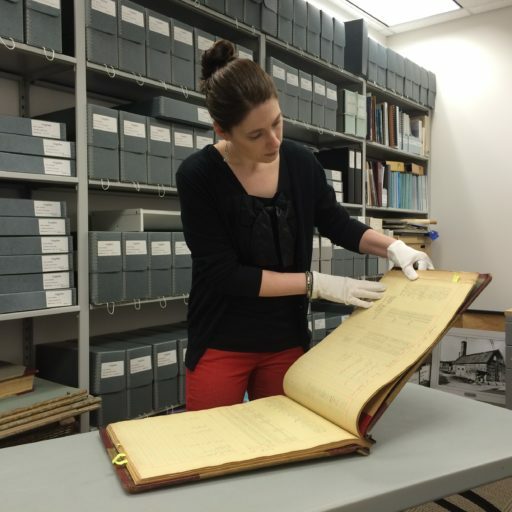 Archivists are dedicated, thoughtful, creative, and innovative people who devote their lives to preserving documentary heritage and finding new and inventive ways to make it known. I feel incredibly fortunate to count myself among this group of professionals. My colleagues inspire me to think about our profession differently, to question our established theory and practice, to find new and exciting ways to make our content available in meaningful ways, and to explore how technology can make us better archivists. Once a year, we get together at our annual conference and we tell each other about our work. Every year, my little archivist heart leaves that conference so full of inspiration. I am hoping to capture that sense of pride and excitement about our work all year long. I want to share the projects, the people, the articles, and the news stories that inspire me. That’s what this blog is all about.